The Iraq war claimed the lives of 519 soldiers from Fort Hood, Texas, more than any other U.S. military post. 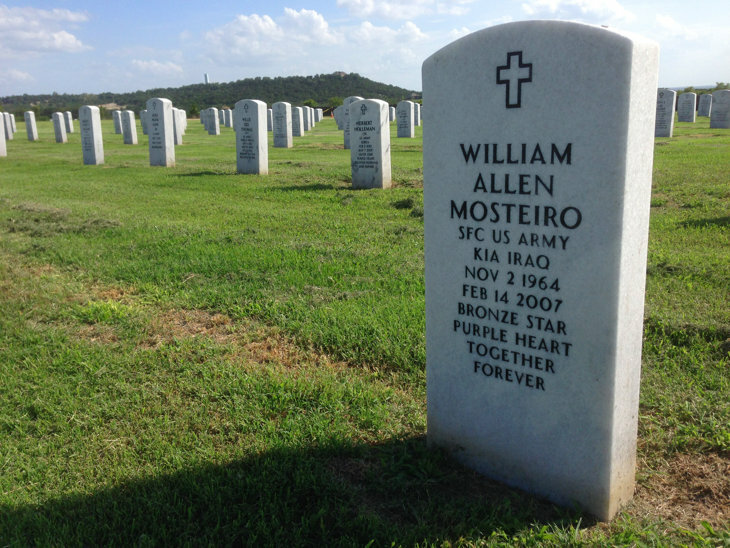 KILLEEN, Texas — There are days when George and Linda Methvin still tiptoe around their home in nearby Belton like it’s an emotional minefield. Eleven years ago next month Army officers came to the two-story redbrick with word that their 22-year-old son, Sgt. 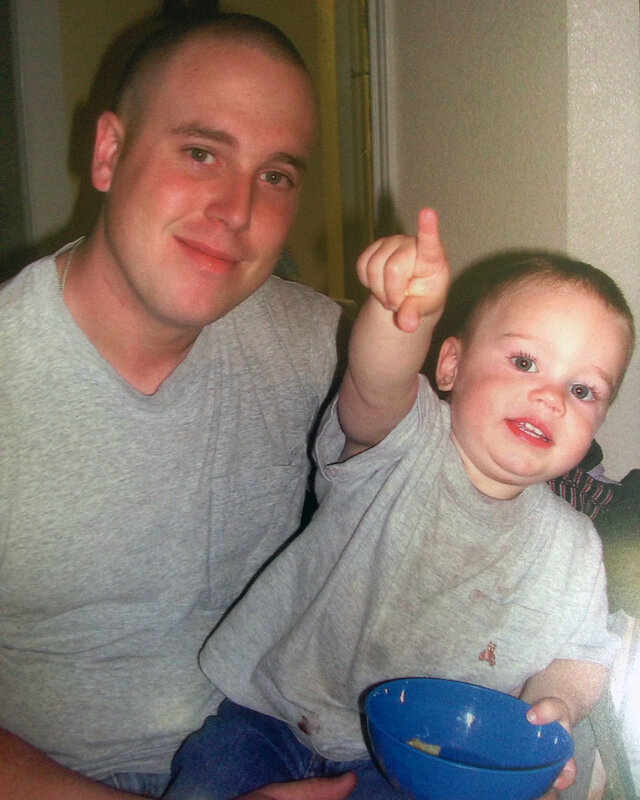 Daniel Methvin, had been killed by an insurgent’s grenade in Iraq. That’s why a wooden box beside their bed is latched and coated in dust. The letters inside, sent from Daniel in Iraq, haven’t been read since his death. “It’s just too tender, too bittersweet,” Linda, 61, told Yahoo News. A burial flag the Army gave them sits in the garage. They dodge TV news, especially war stories, when possible. “My stomach and chest tighten up,” said George, 62. But living in a military community makes it hard to escape everything. Fort Hood, which covers 340 square miles of Central Texas, is home to 40,000 Army soldiers. So when President Barack Obama decided this week to send nearly 300 American troops back to war-torn Iraq on a security mission, the Methvins, like most others in this community, took notice. Since 2003, Fort Hood has deployed nearly a half-million soldiers, in weekly waves, to Iraq and Afghanistan. Of the 4,804 American military casualties in Iraq, 519 were stationed at Fort Hood, the most of any U.S. base. 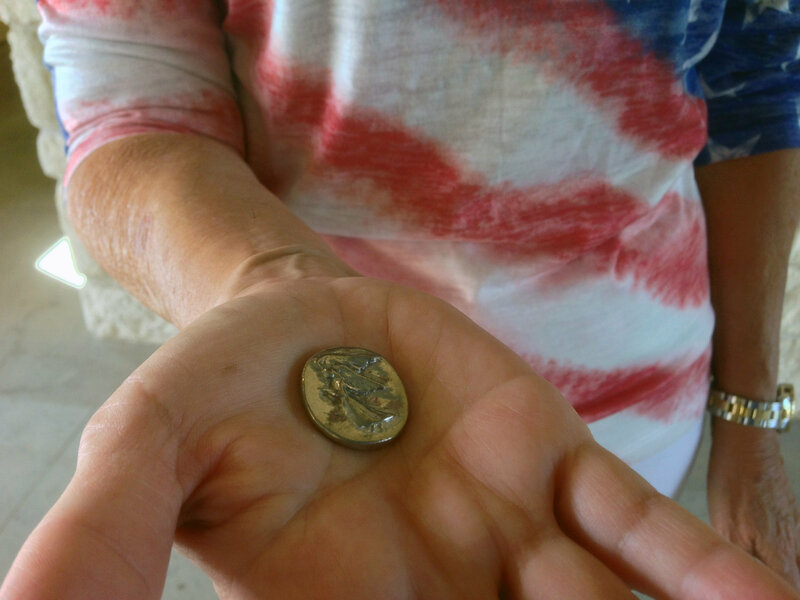 Killeen resident Jean Shine has handed out thousands of angel coins to soldiers headed to war.